Hyperloop is the world’s first new major mode of transportation in over a century. Once completed, the Virgin Hyperloop One system will transport passengers and cargo with speeds of up to 700 mph, using a safe, environmentally friendly and cost-efficient system. 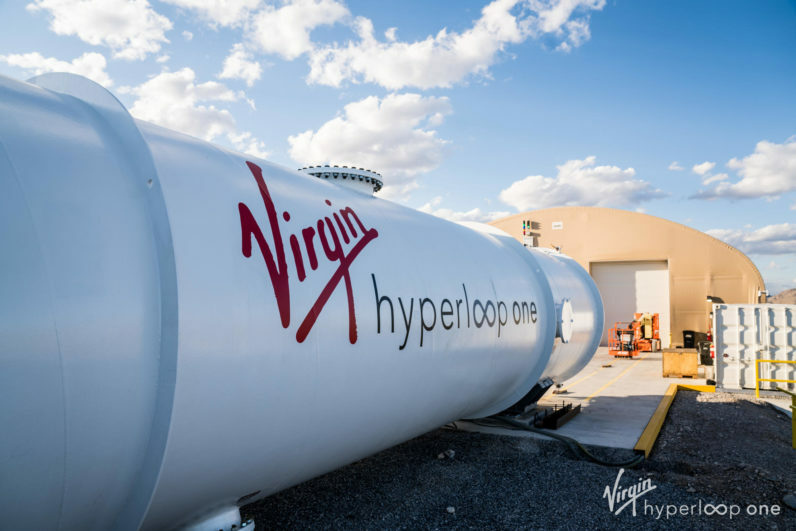 To manage the team’s internal IT projects efficiently, Virgin Hyperloop One uses MeisterTask. 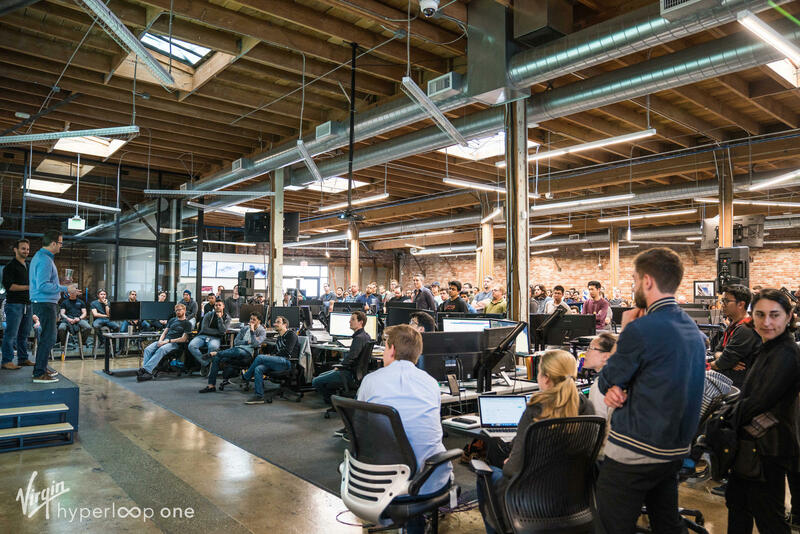 Virgin Hyperloop One’s internal IT department consists of eight team members, who work in the company’s Innovation Campus in Los Angeles, CA. Although various task management and issue tracking platforms were already being used in-house, the IT department soon went looking for a different software solution that would fit their specific needs. 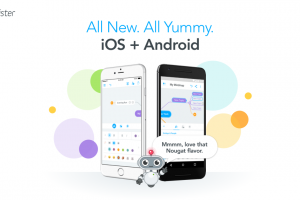 Our development team uses JIRA and similar platforms that work well for large teams. But for our department, those were simply too cumbersome to use. We needed something with speed and agility. 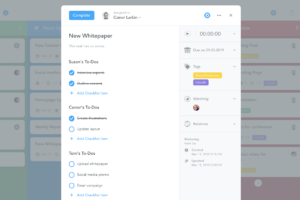 Dawn Armstrong, Director of Information Technology, explains that her department tried multiple tools, such as Microsoft Planner and Wunderlist, but quickly settled on MeisterTask when they discovered it in 2018. 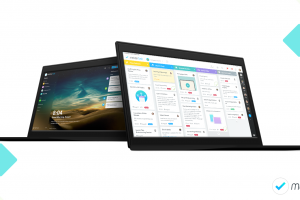 It was really the most flexible product that we found, and it allowed us to manage both projects and task lists, which are very important to IT departments. Dawn and her team have created multiple projects in MeisterTask that they use on an ongoing basis. 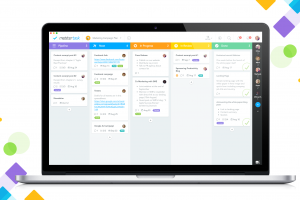 In the network team’s general project, tasks are organized in a classic Kanban-system, moving through stages called ‘Open’, ‘In Progress’ and ‘Done’. Issues that come up during meetings often can’t be taken care of right away, so collecting them in a place where they aren’t forgotten is essential. 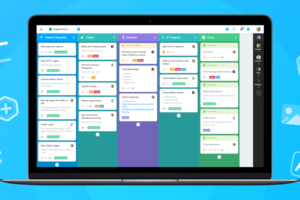 Capturing tasks in a project board ensures that important to-dos don’t fall through the cracks. In addition to their ongoing maintenance projects, the IT team also creates boards for one-time projects, such as setting up Virgin Hyperloop One’s new office in Dubai. Virgin Hyperloop One’s IT team has a number of favorite features in MeisterTask, which help them work together efficiently and stay on top of what needs to be done and when. I love the checklists. Tasks often have multiple steps, so being able to add multiple items inside tasks is really handy. The team are also heavy users of task relations, which enable them to mark tasks as related, blocking, or blocked by other tasks. When blockages are resolved, the affected task assignees are notified automatically. With the help of MeisterTask, Virgin Hyperloop One’s IT department manages and maintains the network systems for their 200+ team members, providing them with the means to develop the next generation of transportation systems, and change how humanity will travel in the future. Raphaela is a staff writer and content manager at Meister. She loves books, dogs, chocolate and everything science. You can connect with her on Twitter. MeisterTask Is Now Available in the Microsoft Store! 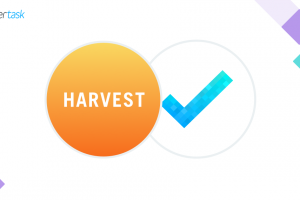 Introducing Multiple Checklists in MeisterTask!